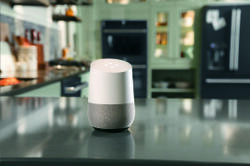 LOUISVILLE, Ky.—September 13, 2016—What if you could find out when your dishwasher cycle would be finished, preheat your oven or find out if your clothes are clean—all with the sound of your voice? 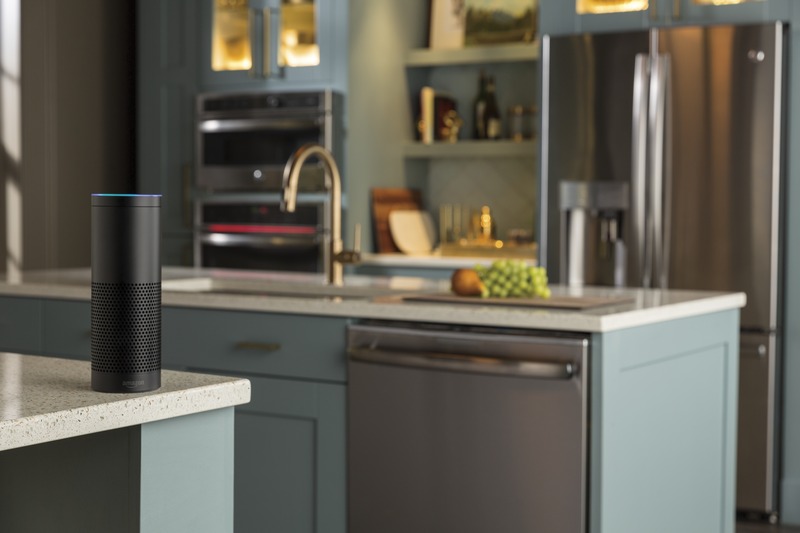 GE Appliances, a Haier company, is the first Alexa skill to control a broad range of kitchen appliances including refrigerators, dishwashers, wall ovens, ranges, laundry and more. Have your hands full or cleaning up a mess? 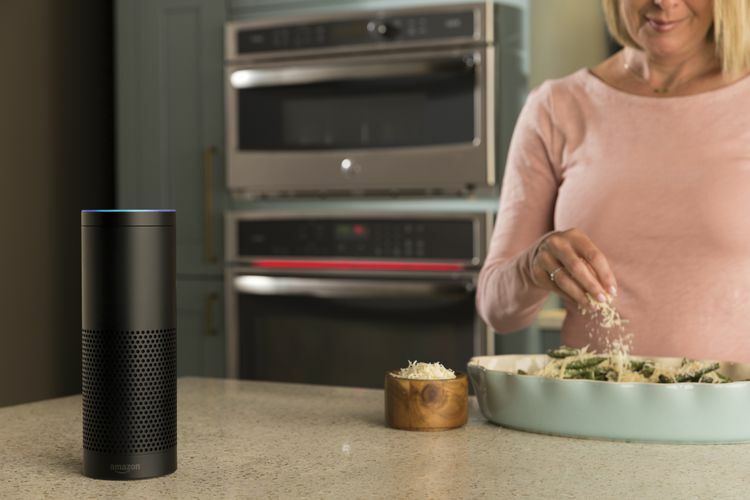 GE Appliances and Alexa now make it possible to preheat your oven with just your voice. Hate to leave the kids while you check on the wash? Ask Alexa the status of your cycle and save a trip. 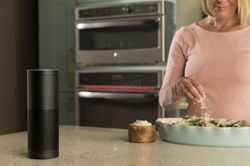 Last year, Amazon launched the Alexa Skills Kit (ASK) and Alexa Voice Service (AVS), allowing developers to build Alexa skills or integrate Alexa directly into their hardware, product or service. Alexa is the brain behind Amazon Echo, a cloud-connected speaker that offers hands-free voice control for everything from music to weather and alarms. Today Alexa has over 2,000 skills and continues to grow, with new skills being added by third parties like GE Appliances, who want to connect their products to voice capabilities. 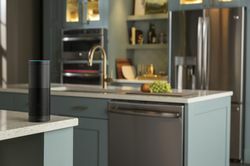 Available today, the entire connected Monogram and GE Appliances suite, including Café™ and Profile™ products will integrate with all Alexa-enabled devices including Amazon Echo, Amazon Tap, Echo Dot and Amazon Fire TV. 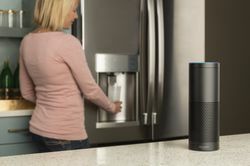 There will be more Alexa functionality coming soon, including the GE Appliances connected window air conditioners. GE Appliances, a Haier company, makes moments that matter for our owners through our passion for making great appliances and providing unparalleled services. We make with our hands, heads and hearts. We make with integrity, inventiveness and ingenuity. For more than 125 years, we have been creating a legacy of invention—we’ve electrified and modernized life, bringing convenience and fun to kitchens. 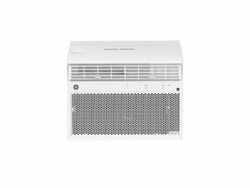 GE Appliances products include refrigerators, freezers, cooking products, dishwashers, washers, dryers, air conditioners, water filtration systems and water heaters. For more information on GE Appliances, visit www.geappliances.com. 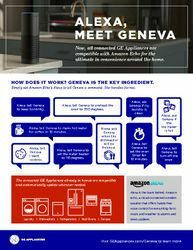 Take charge of the day’s chores using commands such as, “Alexa, ask Geneva when the dishwasher will be finished.” GE Appliances and Amazon Echo have teamed up for the ultimate in home convenience. Control your kitchen with commands like, “Alexa, ask Geneva if the ice maker is full.” GE Appliances are now compatible with Amazon Echo.